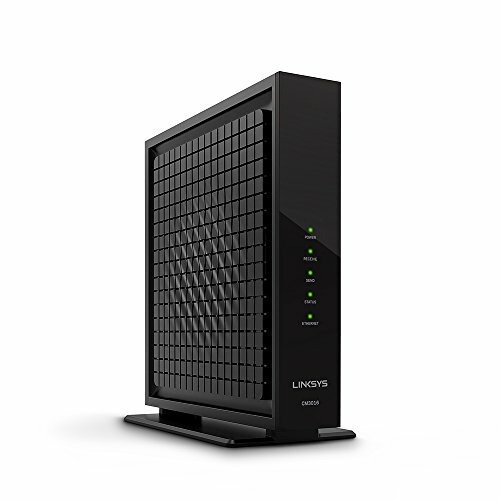 The Linksys CM3016 is the 16 channel (686 mbps download speeds) version of the CM3024 (which has 24 channels and max speeds of 960mbps). All other features are (no voice support, no built in wifi) are the same. We recommend this modem for internet plan speeds up to 300mbps and a quality or mesh router for optimal WiFi speeds.